Whole-house or business lighting control systems are available from companies including Lutron and home control companies like Crestron. 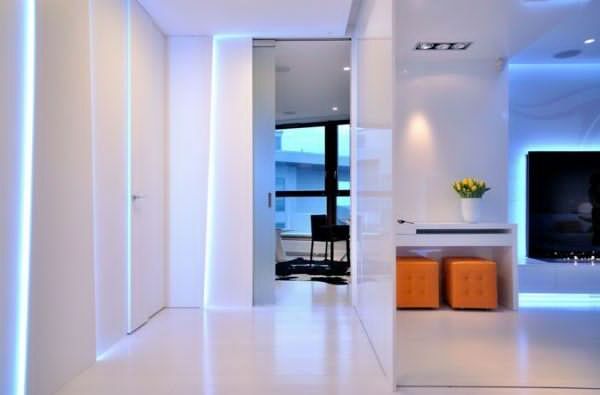 Home Tech Design also offers a variety of lighting control products that employ wireless technologies. And we’ll walk you through all the lighting options currently at your disposal. Ready to get started? Give Home Tech Design a call today, and let us configure a system that creates a whole-environment lighting system that lights up your life!